TheÂ beginning of your hair care journey is a veryÂ criticalÂ stage in growing and maintaining your beautiful tresses. The first step is to start your ownÂ researchÂ about proper hair care. Knowledge is the key!! As soon as I started to do some research on keeping my hair healthy andÂ growing, I realized that I have been doing everything wrong damaging every bit of it. 1. Put away the flat iron, curling iron and blow dryers. Our hair is made of protein, heat temporarily alter the natural protein bonds of the hair and with excess use will cause split ends which travels up the hair shaft and results in major breakage. Hair drying your hair would be a better solution which prevents further damage to the hair and another step closer toÂ maintainÂ healthy hair. 2. Get rid of yourÂ alreadyÂ split ends. Split ends cannot be mend, addingÂ proteinÂ products to your hair will only temporary fix theÂ patches and it will eventually lead to breakage. Starting your hair journey with aÂ fresh cut is the best decision. In order to control future split ends and breakage try to incorporate proteinÂ treatment in your regimen. 4. Use protective styles, try to protect your ends from further breakage.Â Make sure that your ends areÂ moisturized under your protective styles, protective styles will protect your end from breaking, tearing and loosing moisture. TheseÂ stylesÂ helps to retainÂ length so you can actually see your progress and not think that your hairÂ doesn’t actually grow. PopularÂ protectiveÂ styles are weaves, braids, corn rows, twist, flat twist, french braid, bun etc. 5. Invest in good products to use on your hair. 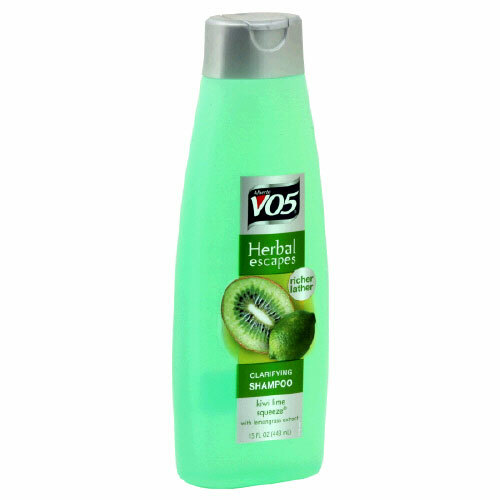 Organic products, pure,extra virgin etc product are extremely useful in keeping your hair healthy. You can also try to do research on simple useful item that you can find in your kitchen that is quite healthy for your hair;Â mayonnaise, egg, banana’s, coconut oil, olive oil, rose water, onions garlic, apple cider vinegar, are just a few excellent examples of useful household items that are extremely beneficial to your hair. It is extremely important that you try to treat your hair with protein and moisture treatments. Deep conditioning with a good moisture treatment weekly will help withÂ achieving soft, silky,Â manageableÂ and healthy looking hair. 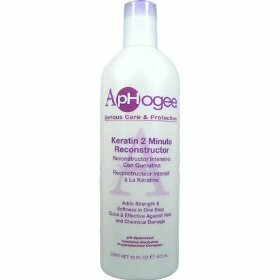 Incorporating a lightÂ protein conditioner every other week or as needed will keep your hair strong and help to stop breakage; examples of good protein conditioners are OrganicÂ root stimulator replenishing conditioner and Aphogee keratin 2 minute reconstructor. Also using a heavy/medium protein deep conditioner treatment followed a moisture treatment every 4 -6 week produces great result in keeping your hair strong. Examples of heavy/ medium protein treatment are,Â aphogee two-step protein treatment, an egg added to a moisture deep conditioner,Â organic root stimulator hair mayonnaise etc. 6. We are what we eat, so if weÂ don’tÂ eat healthy then our hair is not going to e healthy no matter what products we use. Products can do so much and no more when it comes to the over all health of our hair. My advice is to do some research on foods that promote healthy hair and incorporate those in your diet. Our hair is made of a type of protein called keratin, it is important that we eat a substantial amount of protein in your everyday; we get protein from meat, chicken, nuts etc. 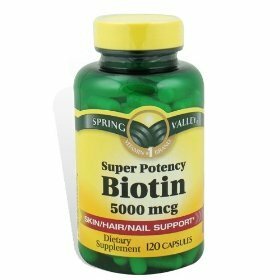 Other food that contains biotin, vitamin B, E, C is beneficial in obtaining healthy hair, it is a wise decision to invest in a good multivitamin, hair skin and nailsÂ supplement,Â BiotinÂ tablets and fish oilÂ supplement. 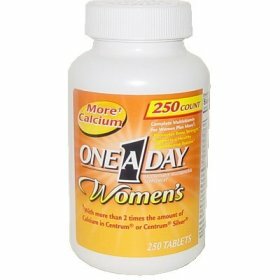 However youÂ don’tÂ have to limit your self to those supplement but I think aÂ multivitaminÂ supplement is sufficient to supply what you need. 7. Washing your ethnic hair often isÂ extremelyÂ beneficial inÂ maintaining healthy hair. Washing your hair at least once or twice every week or two week keeps your thirsty hair moisturized, it assist in clearing your hair of any product build-up that you may have and allow the hair follicle to breathe and carry out its functions. A lot of persons think that not washing your hair often help to aid us in growing our hair, but that is just a myth, later on in your hair journey you will realize that not washing your hair often will only do bad for you instead of aiding you in growing your hair. 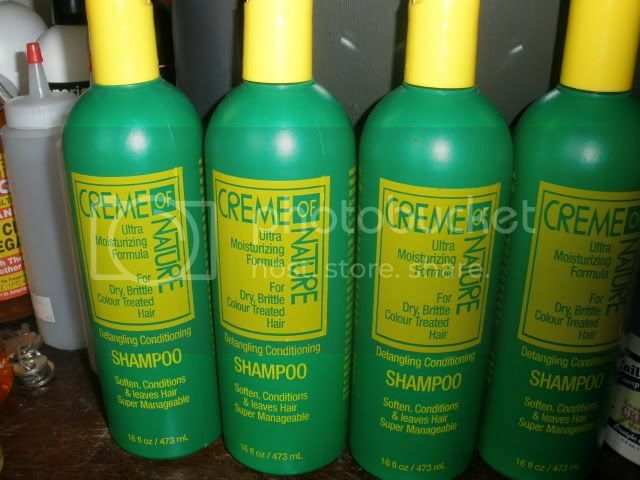 I wouldÂ recommend washing your hair weekly with aÂ Sulfate-free Shampoo.Â Sulfate are harsh chemical that are found in chemical that remove grime and though grease from sinks toilet etc. Sulfate totally strips our hair from all its moisture thous giving us aÂ squeakyÂ clean feeling, that makes it a lot difficult for us to retain any moisture in our hair. 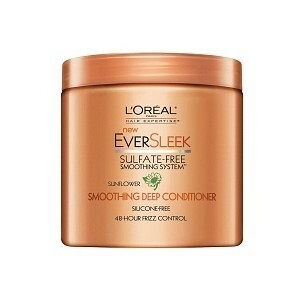 Sulfate or clarifying shampoo’s are quite useful when there is a lot of product build up on our hair, I would recommend using them once per month orÂ everyÂ six week to give our hair a fresh start, but using these shampoos at every wash cause our hair to be extremely dry and hair to retain any sort ofÂ moisture. Using a great Sulfate free shampoo weekly will gently get your hair clean without removing to much of our hair’s natural oil which Â leaves your hair feeling soft andÂ manageable. These are goodÂ moisturizingÂ sulfate shampoos that can be use if you prefer to wash your hair every two week and itsÂ reallyÂ dirty and oily. Its is extremely important that your hair isÂ moisturize at all times. In addition to finding a good sulfate free shampoo, moisture deep conditioner and leave inÂ conditionerÂ it is important to invest in a good hairÂ moisturizer.Â Moisturizing at least once a dayÂ helpsÂ inÂ maintaining soft manageable hair and reduce breakage. When you moisturize it is helpful to use aÂ moisturizingÂ oil like,Â grape seedÂ oil, sweet almond oil, olive oil,Â argonÂ oil, coconut oil, avocado oil etc to seal in the moisture, i.e. use the oil after you apply theÂ moisturizingÂ lotion to seal the moisture in. 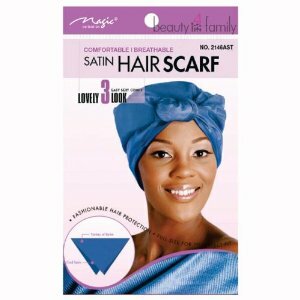 Using a silk of satin scarf to cover your hair in the night will help to retain moisture and prevent breakage. If you use cotton to cover your hair while you sleep it willÂ robÂ your hair of its moisture which can leave your hair prone to breakage andÂ splitÂ ends. It is important to cover your hair while you sleep because the rapid movement that we engage in while we sleep can cause our hair to rub against each other and break or weaken. 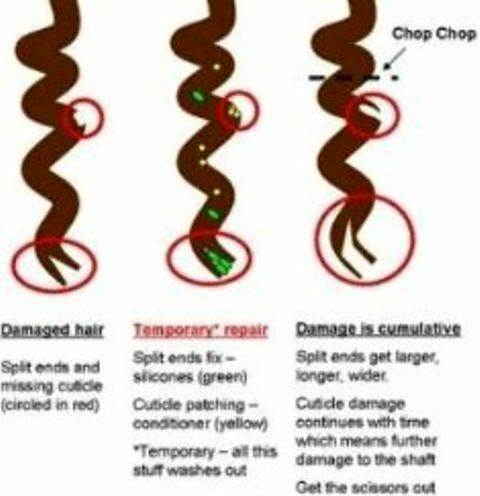 These simply steps if followed can result in healthy hair care practices thus promoting healthyÂ growingÂ hair.